A tragic thing has happened in America. 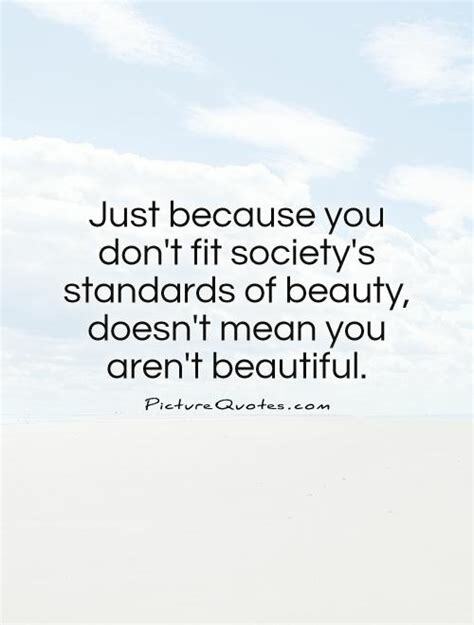 The concept of beauty has been turned on its head and is now used to marginalize women and promote shame: never thin enough, never fit enough, never ‘perfect’ enough. Authentic beauty, meant to expand our hearts and minds and open wide our soul, has been co-opted by media and advertisers. America’s brand of beauty is all about image and all about how closely our external selves align with an impossible and unhelpful, ‘idealized’ standard. But could it be that when we shrink down and warp ‘beauty’ in this way, we are making it into something it was never meant to be? 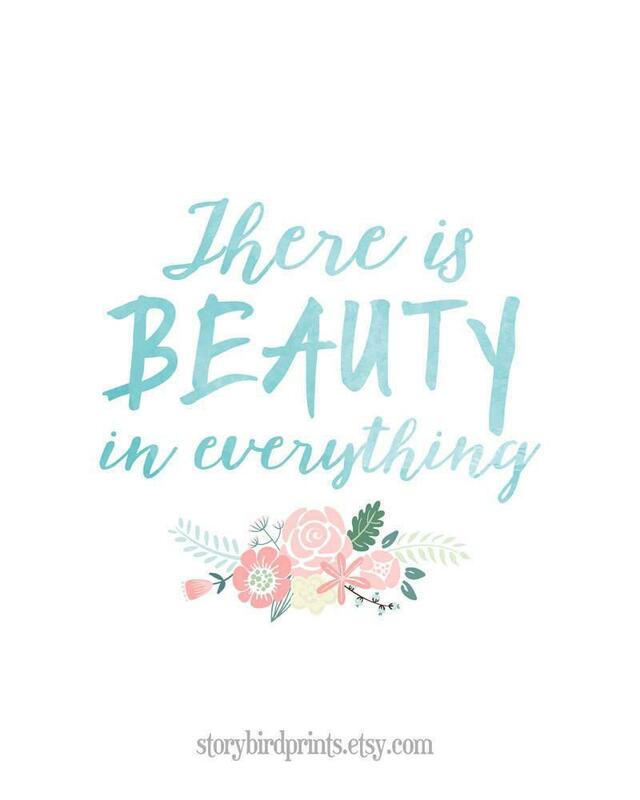 I believe that beauty is so much bigger than our external image or any cultural standard. I believe that real beauty is actually more mysterious, dynamic, and all encompassing than we ever give it credit for. I believe that beauty is the life of God at work in us and in the world around us. It’s that kind of beauty that invites us, expands us, and resonates with our soul. And it is that kind of beauty that I now look for- in myself, in others, and in the world around me. In kids laughing, in snow falling, in oceans roaring. All of it. Beauty is pulsating all around us all the time. The question is, will we have eyes to see past cultural, shortsighted brands of beauty to bask in the fullness of authentic beauty that awaits us? This is the journey I have embarked on, to explore the depths of authentic beauty in all its forms: in nature, in people, in even the most unexpected places. I have a hunch that as my view of beauty keeps expanding, the smaller and more irrelevant America’s brand of beauty will become. And though I have so much to learn about mysterious and wild Beauty, I know that it is real and so big. Will you join me in exploring and buying into that kind of beauty? 1 Hamburg, P. (1998). "The media and eating disorders: who is most vulnerable?" Public Forum: Culture, Media and Eating Disorders, Harvard Medical School. Melissa Louise Johnson is a Marriage and Family Therapist and writer from St. Paul, Minnesota. She hosts the blog Impossible Beauty (impossible-beauty.com), an online community committed to re-defining and re-discovering authentic beauty.